Ever since the NECA got involved with producing Valve-licensed merchandise in June of last year, they’ve been releasing a steady stream of swag, taken straight out of the Valveverse. But there hasn’t really been anything of note – anything that really captured my attention. Until now, that is. Meet the world’s first ever official Gordon Freeman action figure! Drum roll, please. And drum roll right down, because this looks nothing like Gordon Freeman. Although I will admit that considering we never actually see Gordon in any of the games, I suppose it doesn’t matter that much at the end of the day – as long as he has glasses and a goatee, and the classic hairdo (we’re excluding the old ponytail, of course), it’ll pass. Aside from that, the HEV suit looks pretty great – quite authentic (although the torso area looks just a tad awkward), and with a lot of lovely detail. The Gordon action figure, which stands at precisely 7 inches (so around 17.7 centimeters), also comes with: the iconic crowbar; the Gravity Gun; the Pheropod bugbomb; and of course, a little headcrab. Apparently, he’s also got 2 sets of inter-changeable hands and over 20 points of articulation. The action figure is priced at $18, and is set to be released some time in September. It’s an okay price, I suppose – hopefully we see more Half-Life merchandise from NECA soon. Preferably before Valve decides to announce… yeah, you know. Gaming Heads have debuted the Portal 2 Sentry Turret statue, in standard as well as exclusive variants. The standard version is priced at $300, while the exclusive version costs $325, but includes a built-in voice module that plays a wide variety of Sentry Turret voice lines. Both versions will ship some time in Q4 2012. And lastly, the Official Valve Store has completely surpassed my expectations for Valve-themed merchandise once and for all, with more new merchandise than ever before, on all fronts. These guys know how to do business, alright – do check it all out. On mine, they just sort of unscrew, though it’s a ball-and-socket setup. Did we ever get an exact release date? I’d like to know, I’ll be leaving my home for a while and want to get Gordon as soon as possible. “September” is as far as it went. Hello there, I love your phorum lambdageneration.com . Is there something I can do to receive updates like a subscription or some thing? I am sorry I’m not acquainted with RSS? I’m sooooo buying this just for the headcrab, crowbar and gravity gun! I for one can’t wait to buy this figure. Hopefully its the first of many HL figures that come out. I think its not 100% but not bad when compared to that image which is pretty high res. The face design on Alyx isn’t that good but the figure isn’t so bad and one I will be getting for sure. Whoever uploaded that image never played the game at all. A heart? Seriously? Of course he doesn’t look like Gordon Freeman. It’s not supposed to. Characters from games/television NEVER look the same when you put them in reality, especially one that is made of clay. In fact, I think he looks fine. Hm. That’s not entirely true, you can make action figures look cel-shaded or cartoon animated through clay. 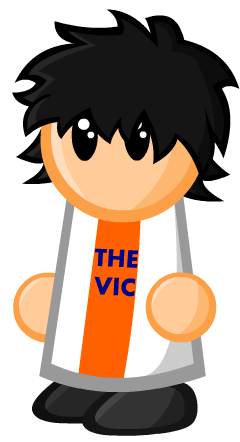 Why not video game animated? You can certainly do it. Yeah, that’s not true at all. 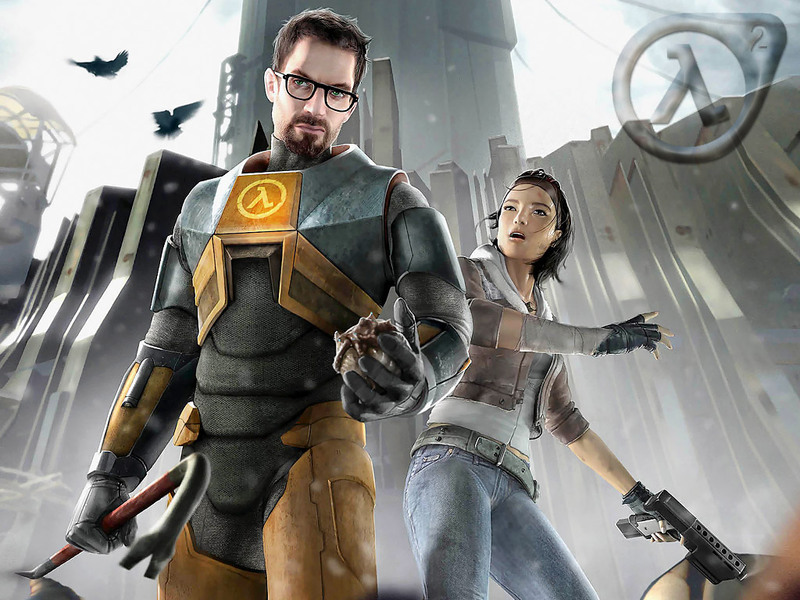 Gordon Freeman isn’t even stylized in any way, and most depictions of him are done in a fairly realistic style – so there’s no reason for him to NOT look the same as he did in promotional art. Only 18 bucks? I expected a much higher price with this coming from NECA and all that. Gotta pick this one up for sure. MY GOD, THIS IS MAGNIFICENT! But I got a question : Is the Gordon Freeman action figure available for international shipping? I’d imagine it is, but I’m not sure. wonder why they didnt use Gordons face on the action figure, but whatever…. Damn, I wish I could get one of those. I think what he means is that Gordon’s look has subtly changed over the years. He probably will look a bit different for HL3 (or Episode 3 or whatever) compared to his HL2 art. NECA used a 3D model as reference. Most likely given to them by Valve. Thanks for the link – hadn’t seen that.